The Australian Mobile Telecommunications Association (AMTA) produced the document – Australia’s Mobile Decade: 10 years of consumer insights into mobile phone use and recycling – which was released at a launch event on Friday (16 October) in Sydney and Melbourne. The report shows how Australians’ attitudes to mobile phone use and recycling have changed over the past ten years. It shows that the gap between the number of mobiles used and consumer willingness to reuse and recycle is still excessive. One of the key findings is that despite record awareness of mobile phone recycling, Australians are still reluctant to part with old phones – some of which don’t even work. 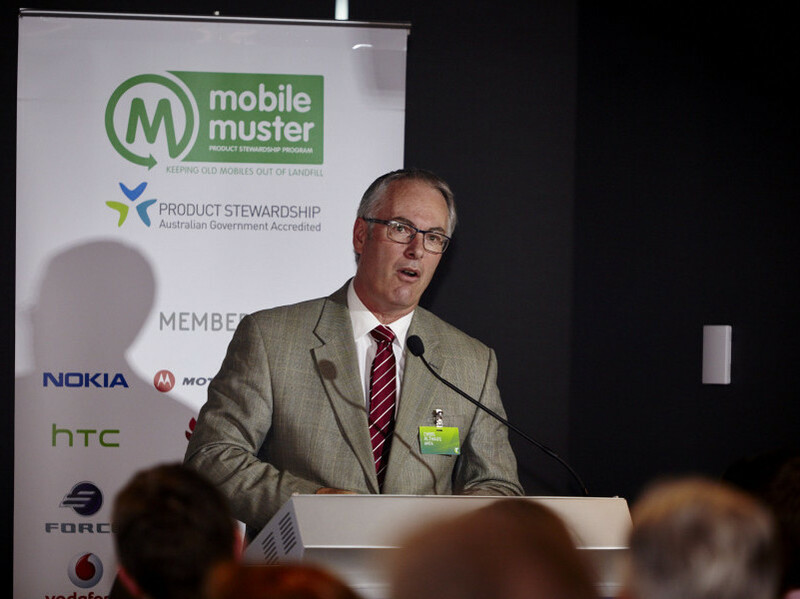 Rose Read, Recycling Manager at Australia’s national mobile phone recycling program, MobileMuster, highlighted some of the key statistics within the report at the event. “Australians are getting better at recycling. Very few phones now go to landfill – down from 9 per cent to 2 per cent – and more and more phones are being recycled and resold,” she said. The report shows that consumer awareness of how, why and where to recycle mobile phones has increased from 48 per cent to 78 per cent. While 6 per cent of consumers are selling or trading in their phones to recover some of their costs. “However, like many countries across the globe, the number of phones laying idle in homes has soared, up from 12 million to over 22.5 million in the past decade. Almost one for every Australian,” added Ms Read. AMTA says that the current challenge is finding a way to break consumers’ hoarding habits and close the gap between use and recycling or reuse. “We hope that publishing the results from 10 years of consumer market research will contribute to the ongoing development of a sustainable mobile telecommunications industry locally and product stewardship policy domestically and internationally,” Ms Read concluded. The full report is available on the Mobile Muster website.